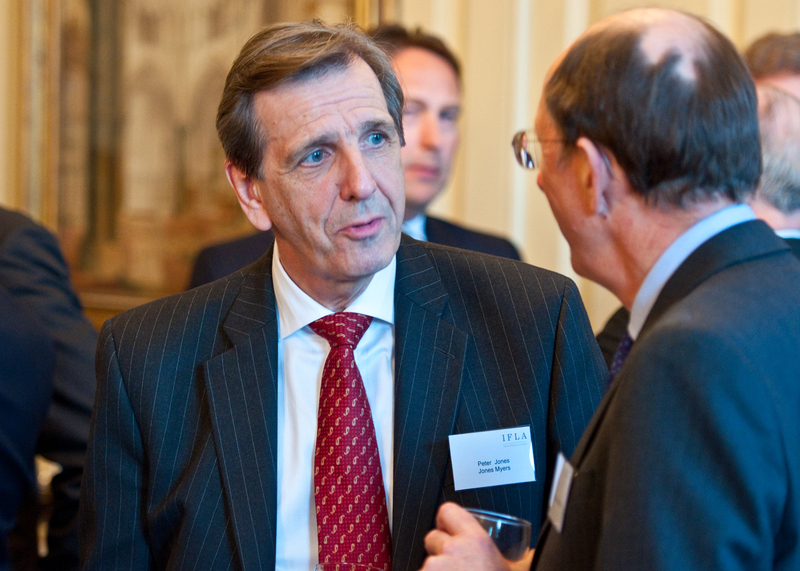 In a fascinating echo across nine centuries of history, the launch of family law arbitration in England and Wales was marked by an event held at the Inner Temple in London this week, which I was honoured to attend. In the mid 12th Century the Military Order of the Knights Templar first constructed a round church beside the River Thames, the Temple Church. It is a little known fact that, as well as waging Christian battles, the Templars established extensive financial networks across Europe and the Middle East, set up what was probably one of the earliest banking systems which supported the use of “cheques” and managed a massive land, property and import-export portfolio. After the Order was abolished in 1312, lawyers occupied the Temple Church buildings and created two societies, the Inner and Middle Temples, which were first identified in a manuscript dating from 1388. The new arbitration scheme, launched at the Inner Temple Hall, will be run by the Institute of Family Law Arbitrators (IFLA), a joint venture by family lawyers’ groups and the Chartered Institute of Arbitrators. It will enable couples to resolve family disputes out of court by appointing an experienced family lawyer specially trained to arbitrate under the scheme. As the first qualified arbitrator in Leeds and one of only four in Yorkshire, I will be able to call on my experience in family law mediation to take on the role of an ‘informal judge’ and determine the outcome of divorce settlements. This will cover most areas of financial settlements, from child maintenance and disputes about property ownership, to civil partnership claims amongst other issues. This is not just a charter for the rich but a practical and affordable solution for everyone. The benefits for couples who agree to go down the arbitration route are wide-ranging. They can not only select the arbitrator of their choice – which is not the case with judges – but can meet to resolve outstanding issues at times and in locations which are most convenient to them. It will be quicker, simpler and a good deal less emotionally upsetting for all concerned. I for one completely agree. Perhaps we can also be inspired by the Inner Temple, which, despite suffering significant damage in the Great Fire of London and the Second World War, is still thriving to this day. May family law arbitration follow its lead and bear the standard for couples and families to find resolution of their differences for many years to come. 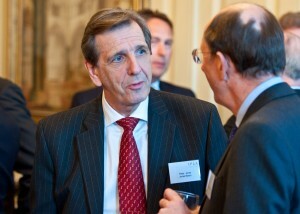 Peter Jones with Mr Justice Holman at the Inner Temple launch.